Peace on Earth and goodwill toward all. For one day, at least. 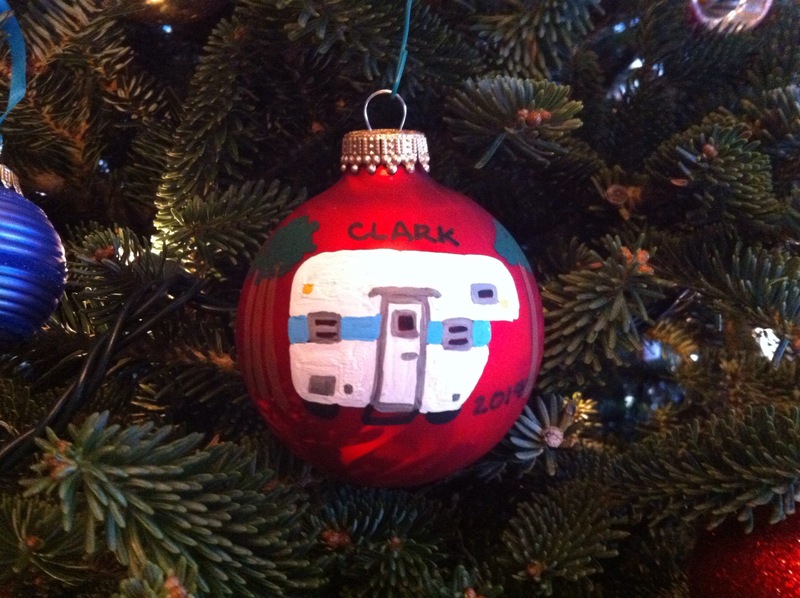 I love it – a Clark ornament! Maybe next year there will be a cottage ornament …in the snow!